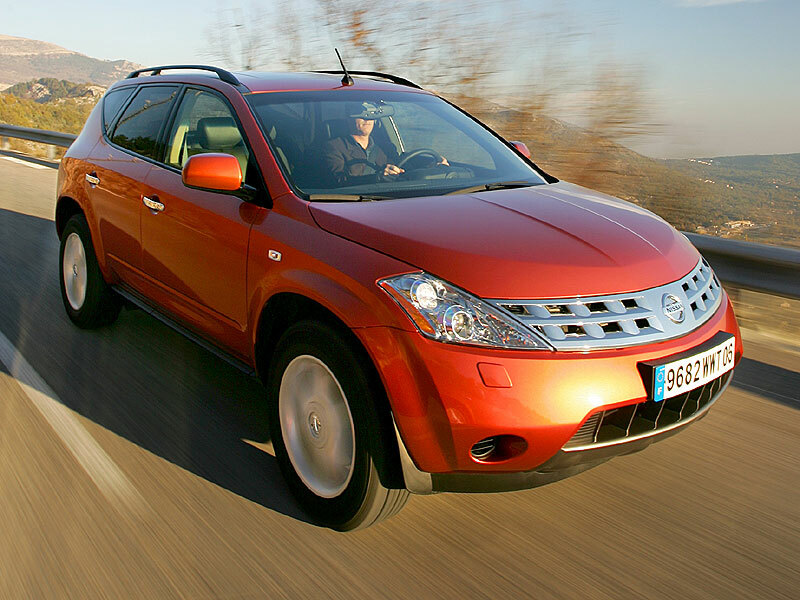 10/04: The Murano is introduced with a 3498cc V6 petrol engine only, mated to a six-speed CVT gearbox. 6/06: The Murano gets a Euro IV-compliant engine. Check that the gear ratios engage smoothly, as CVT belt failures have occurred in some cars, although this generally affects Muranos sold overseas. Check that the tyres aren't worn; they're 225/65 R18 items and only Dunlop and Toyo make this size, so finding stocks can be tricky. The Murano makes an excellent tow car; if it's already been used as one, make sure the transmission and brakes haven't been overloaded. 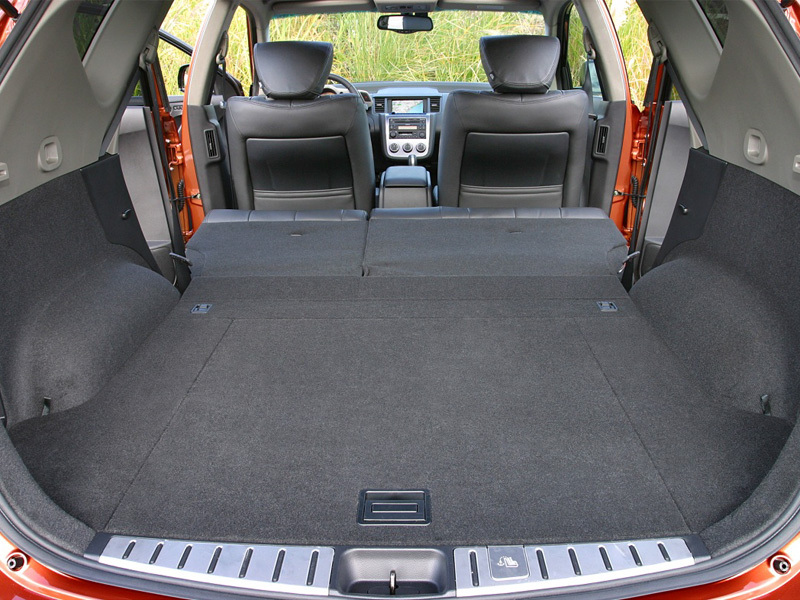 Few Murano owners will have taken their car off-roading, but check the underside for scrapes, just in case.